AAC Animals Gothic Beast Notra Dame Paris grotesque gargoyle 12 Agrell woodcarving. 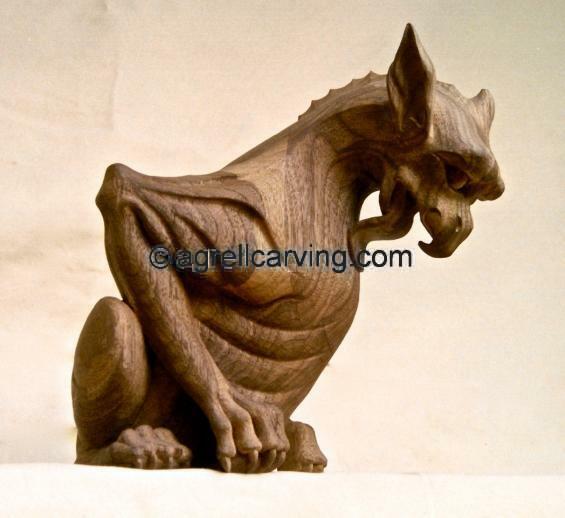 Description: Carved wood gothic gargoyle for Notra Dame, Paris. Carved by Agrell Architectural carving. 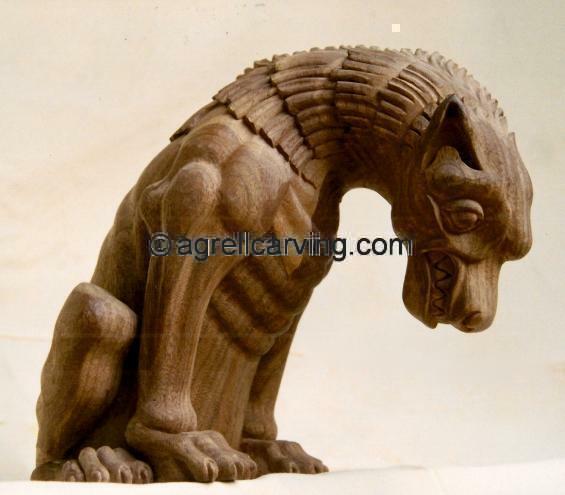 Read more about Carved gargoyle.